Utility Occupancies - Carload Express, Inc.
An applicant may obtain a Utility Occupancy License (Wire or Pipeline) through a formal application process. To initiate the process the applicant must fully complete the application form provided in the link below. Incomplete applications which do not include all necessary information will be rejected immediately. 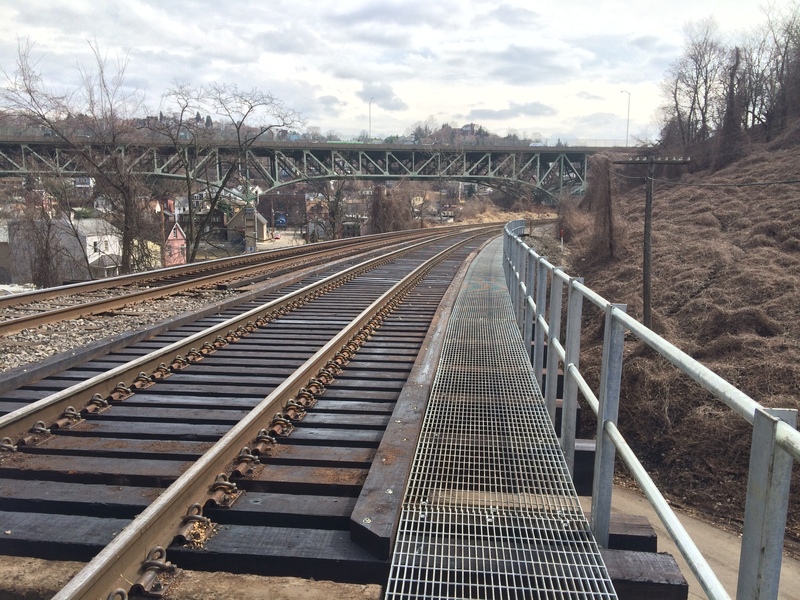 The completed application, a non-refundable $200 Application Fee and a non-refundable $500 Engineering Review Fee via check or money order made payable to the appropriate Carload Express railroad (left) is required for processing. It is recommended that a Temporary Entry Permit application be submitted concurrently with the application for Utility Occupancy License. Upon receipt of the application and fees, the Engineering department will review the package for approval. Application does not guarantee approval. If the application is approved, a Utility License Agreement will be drafted and forwarded to the applicant for signature. The partially executed agreement must be returned to the Engineering Department accompanied by a check or money order for the first year rental payment and a $500 Document Preparation Fee. 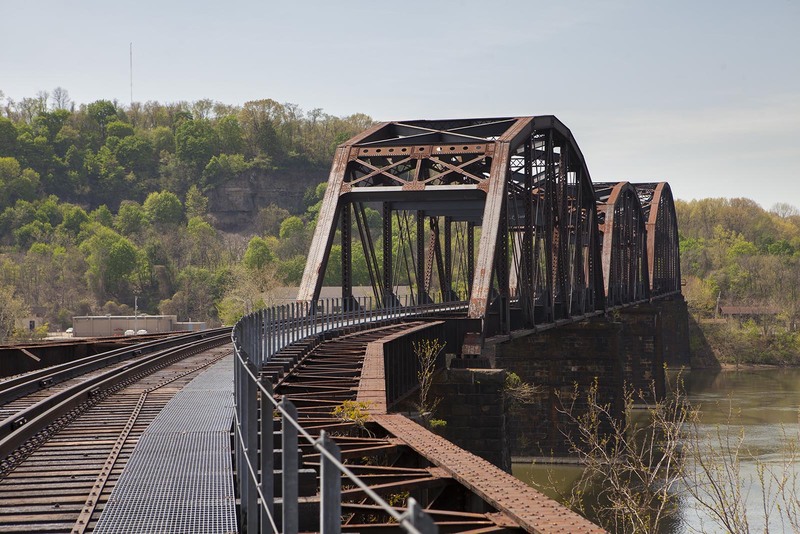 In addition, you must submit relevant proof of insurance (outlined in the agreement) prior to execution on behalf of the railroad. 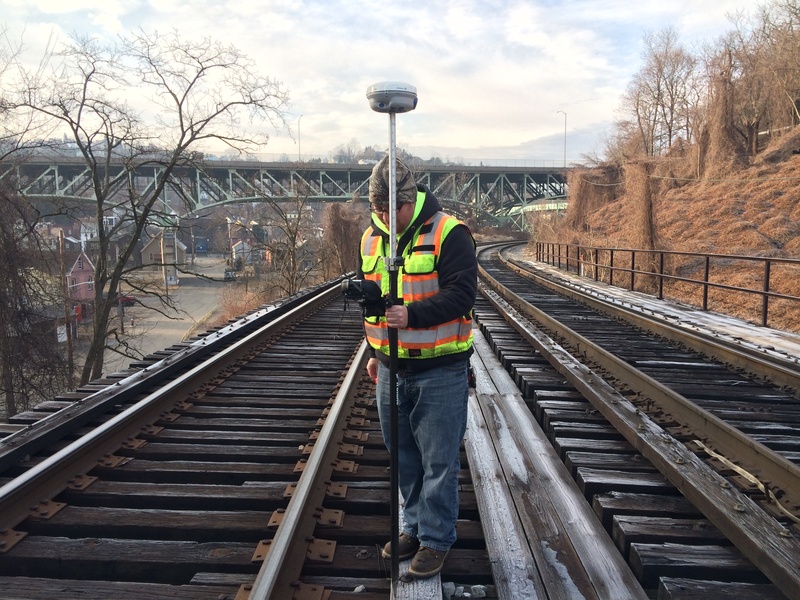 If access onto railroad property is required to obtain necessary information for the application then a Temporary Entry Permit must first be obtained. A Temporary Entry Permit is a separate application and requires the submission of a non-refundable $1000 fee (due when utility application submitted). For “standard processing” the entire process takes between 8-12 weeks. “Expedited processing” will reduce the processing time to between 4-6 weeks and costs an additional $1000. If expedited processing is required then put “EXPEDITED” before Right-of-Way Manager in the address line. 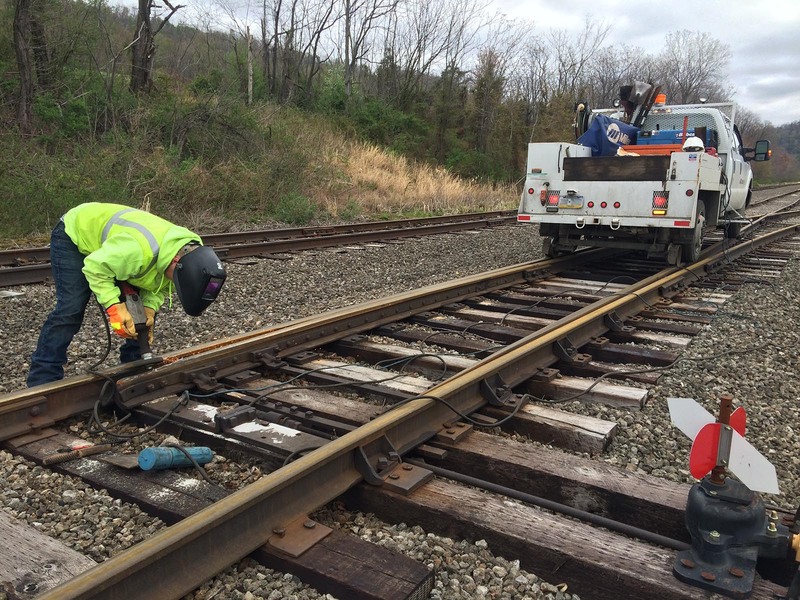 Southwest Pennsylvania Railroad (SWP) – Property management for SWP is provided by Omega Rail Management. 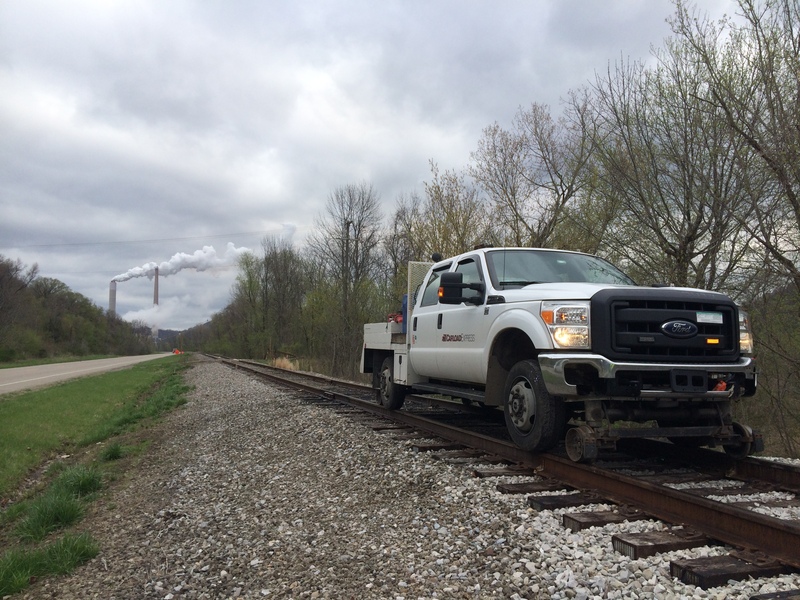 Camp Chase Railway Company, LLC (“CAMY”) assumed operations of Camp Chase Railroad (“CCRA”) effective October 1, 2015.